Solar Africa, a travelling event in Africa, will be held in Addis Ababa from March 21 to 23, 2019. The exhibition will be an opportunity to attract investment to further develop the solar energy sector. Africa wants to move away from fuel-based lighting and switch to solar energy. A trade fair will be held from the 21st to the 23rd of March 2019 at the Millenium Hall in Addis Ababa, Ethiopia. Hosted by Expo Group, the event is expected to attract close to 3,000 visitors. 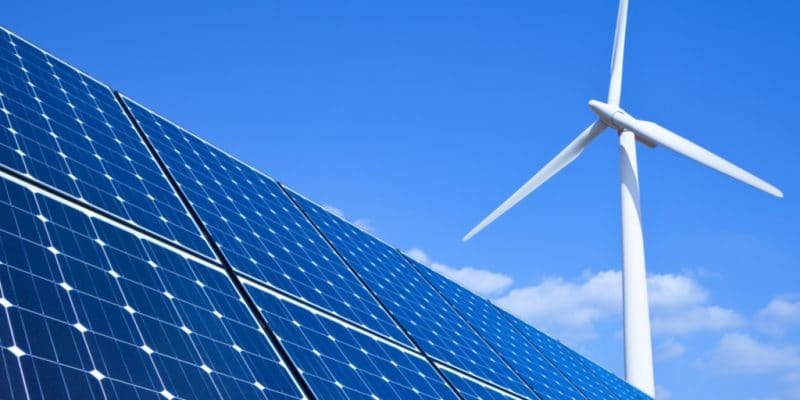 The purpose of the three-day meeting is to highlight Ethiopia’s potential in the renewable energy sector and also allow investors to target projects that can be financed. Exhibitors will come from 15 countries in Africa and other continents. The first two editions of Solar Africa were held in Kenya and Tanzania. Ethiopia has nearly 5 MW of off-grid solar energy, used in the telecommunications sector (mainly) and in the village well pumps. Several Ethiopian schools and health centres are lit using green energy and the country does not intend to stop there. In its public policies, the government has implemented a project that will provide solar energy to 150,000 households and the first phase has already been completed. It has equipped the country with panels of 1 MW capacity. Ethiopia made its first steps in solar energy several decades ago. In 1985, the first large solar installation was built there with a capacity of 10 kW. A performance that tripled (30 MW) in 1989. Since 2013, the government has installed a solar panel assembly plant in Addis Ababa which produces an average of 20 MW of energy per year. The plant provided lighting for the rural population, only 2% of whom had access to electricity at the time. The rural population represents on average 80% of the total population. A large majority of Ethiopia has an annual irradiation of more than 2000 kW/m2, making it the 4th wealthiest African country in terms of solar energy, after Sudan, Egypt and Namibia.